The search for Emiliano Sala will go ahead and, in part, it will be thanks to the contribution of his colleagues. Last Thursday, relatives and relatives of Sala, 28, launched an initiative to resume the search for the soccer player and the pilot, that disappeared on Monday while flying from Nantes to Cardiff. Soon thousands of citizens joined and on Friday they did the players, called by the UNFP. The Union of Professional Footballers of France cited its associates under the motto "By Emi, we have to continue" . Numerous footballers have joined to the cause. 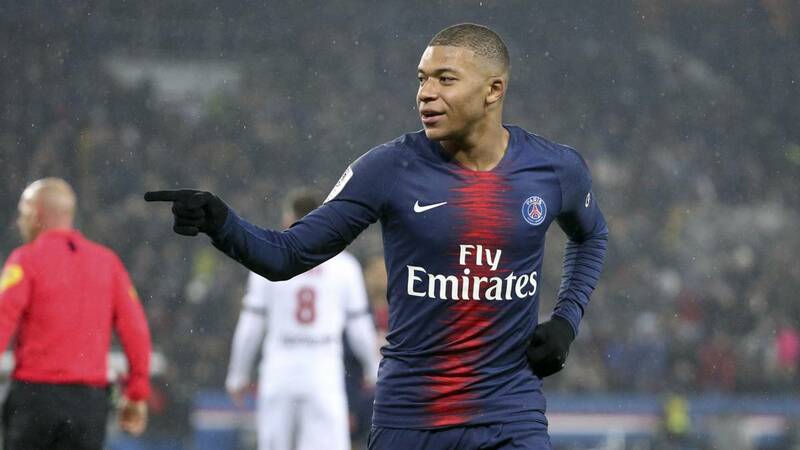 Among them Mbappé, which has transcended that he has donated 30,010 euros. and Rabiot, which has contributed 25,000. Appear more players solidarity among donors: Mbenza (Huddersfield) contributed 4,000, Ocampos (Marseille), 5,000; Payet (Marseille), 10,000; Koscielny (Arsenal), 2,000, etc. Well, the call has reached about 2,5000 footballers and ex-football players. The UNFP itself has contributed 5,000 euros.